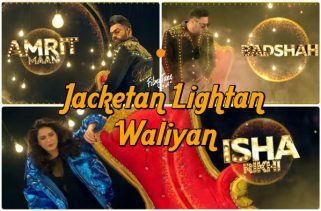 Perfect Lyrics has been written by Badshah and he has also composed the Music. 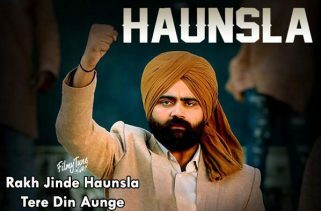 Gurinder Rai and Badshah is the Singer of this latest album song. 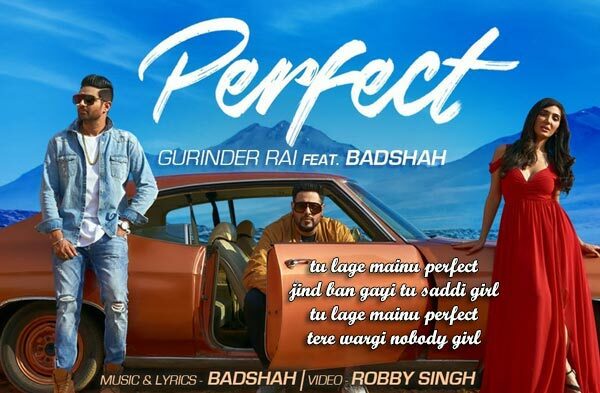 Perfect Song is starring Gurinder Rai, Badshah and Swaalina. 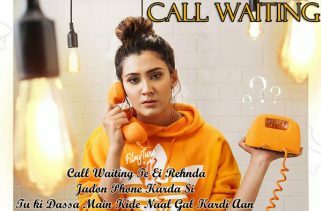 The Video is directed by Robby Singh.